Kevin Rogers, 45 years old and currently work for a local Energy Company. I started running again around 6 years ago after many years of over indulgence and going out every weekend. I am currently a member and coach of Perth Road Runner, this really keeps me motivated by being involved with such inspirational people. 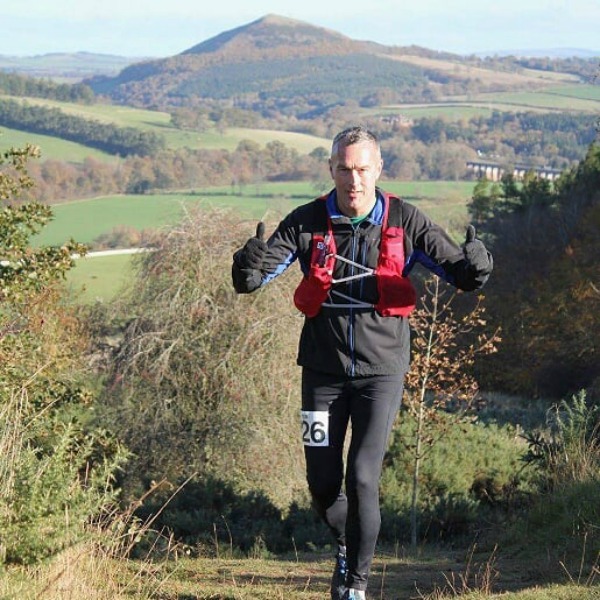 I have completed 6 Ultras placing twice, and last year completing 100 miles at the Glenmore 24 hour. 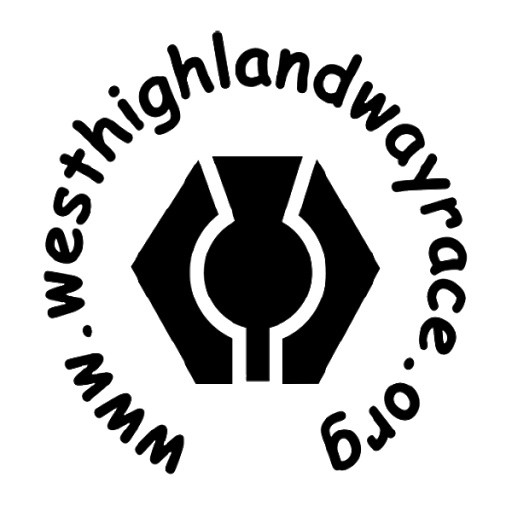 I am always looking to challenge myself, so what better way than to take on what I would say is the most prestigious running event in Scotland and potentially one of the most challenging. Added to this that from Milngavie to Fort William you have some of the most stunning scenery, you could not really ask for anything else. It has to be to finish safe and well and collect my goblet, which I am sure goes for everyone. I like a challenge though and 24 hours seems like a nice number, someone did say though the pub shuts at 23:00 so may be have to push on a little if I want a celebratory pint.